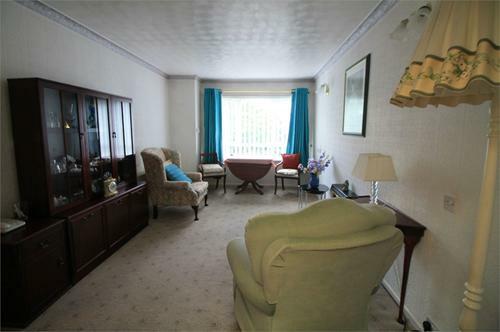 Set within the heart of Blundellsands, this immaculate one bedroom retirement apartment is one that can’t be missed. Sold with NO CHAIN, viewing is highly recommended. 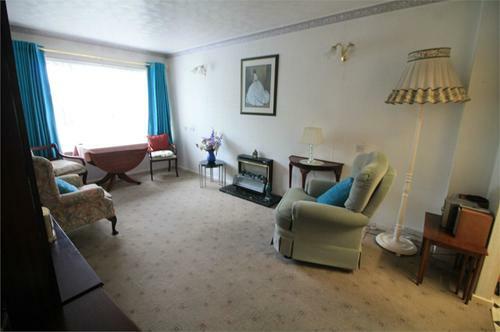 This second floor, over 55’s warden assisted retirement flat, offers a lift within the block and excellent communal facilities providing a great welcoming feel. 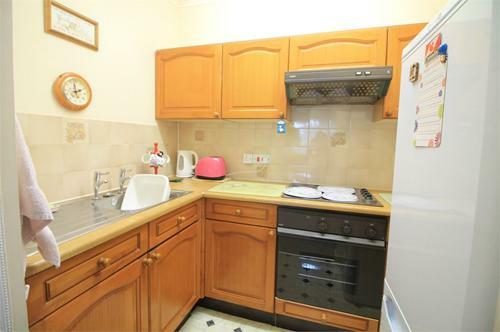 The property briefly comprises of entrance hall with storage cupboard, spacious lounge/dining room open to kitchen. 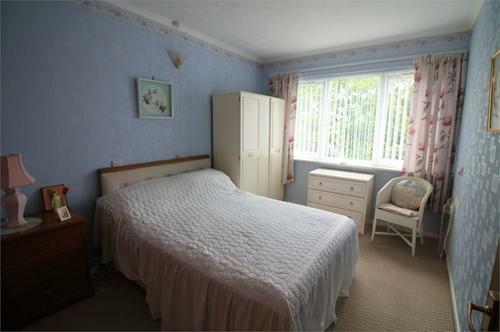 One double bedroom with fitted wardrobe and shower room. Outside is a well maintained communal garden. The property has been installed with UPVC double glazing and a central heating system. Parking spaces. Entrance door with entry com system. Lift and stairs to upper levels. Entrance door, good sized storage cupboard with water tank. Loft access. 2.27m x 1.96m (7' 5" x 6' 5") Range of units comprising of worktops inset with stainless steel sink unit with splash backs. Space for fridge/freezer. 4.07m x 3.60m (13' 4" x 11' 10") UPVC double glazed window, fitted wardrobe. 2.12m x 2.02m (6' 11" x 6' 8") Modern white suite comprising of step in double shower. 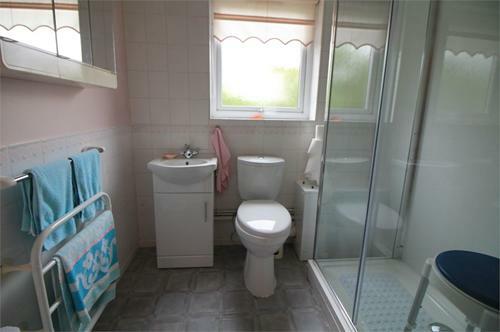 Low level WC, wash hand basin set into vanity unit. Tiled walls. UPVC double glazed window. Radiator/towel rail. 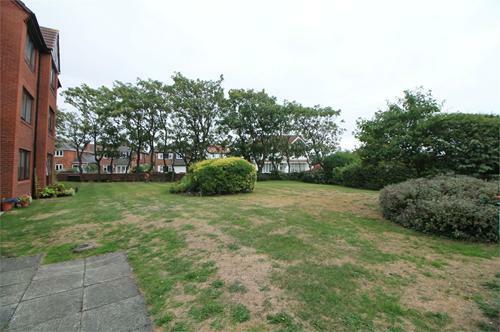 The property has beautiful communal gardens to the side and rear of the property. Laid to lawn with mature borders. Parking facilities to the rear of the property. The property has a communal lounge with kitchen facilities off. Communal wash room with washing machines and tumble dryers for all residents. Currently running at approx. £140.00 per month. 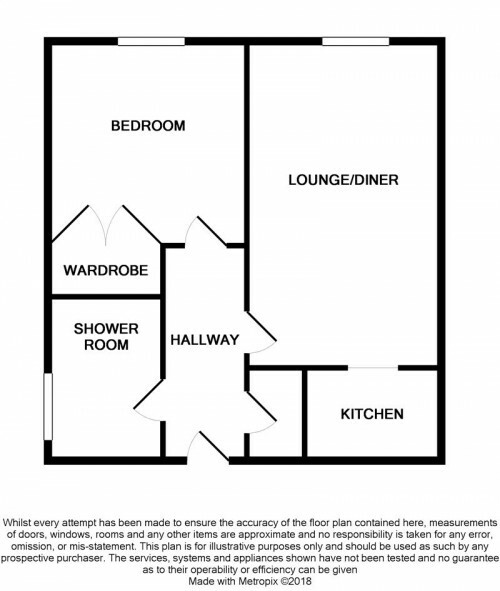 To include 24 hour warden assistance, usage of communal areas including lounge/kitchen/wash rooms. 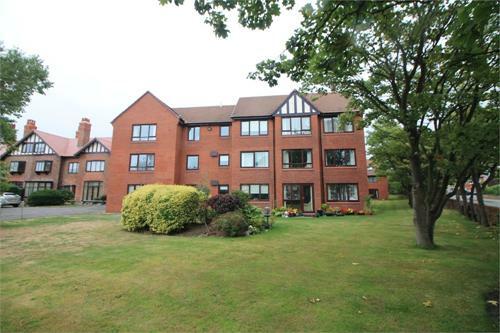 Building insurance, gardening and maintaining communal areas are included along with ground rent.